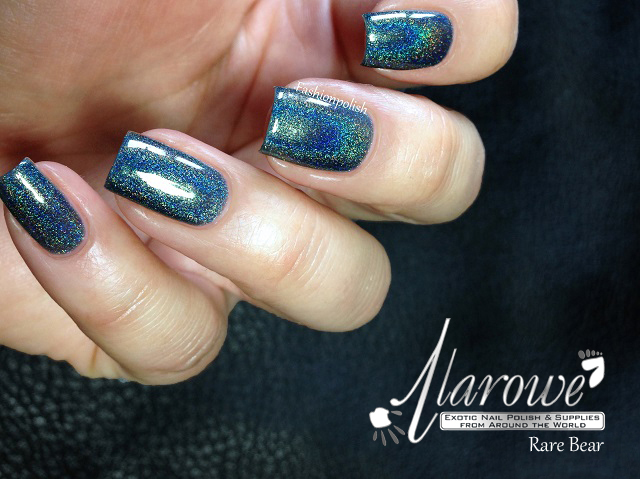 Fashion Polish: Two weeks of Colors by llarowe : Rare Bear! 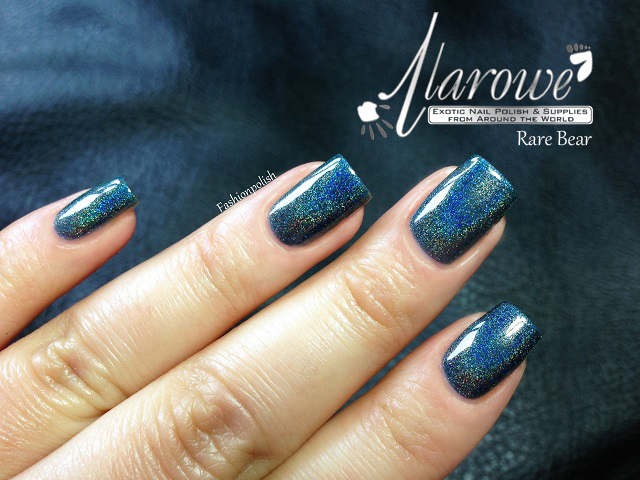 Two weeks of Colors by llarowe : Rare Bear! My Two weeks of Colors by llarowe continues today with what very well must be one of my faves so far! Rare Bear is a greyed out blue with hints of green, somehow leaning teal. I really couldn't say just about how much I LOVE this one!!! Perfect formula and application, so dragging or patchiness, a shiny finish and a two coats coverage. 'Nough said!